BEIJING – Less than a year after Mercedes-Benz and its official dealer COLCAR teamed with Allison Transmission to unveil a new bus for public passenger transport, the Omnibus OF1621 is now in service with more than 20 transit systems. The front-engine OF1621 with an Allison T270R fully automatic transmission has been sold in Bahía Blanca, Berisso, Cordoba, La Plata, Mar del Plata, Mendoza, Moreno, Morón, Neuquén, San Fernando and other cities in Argentina. 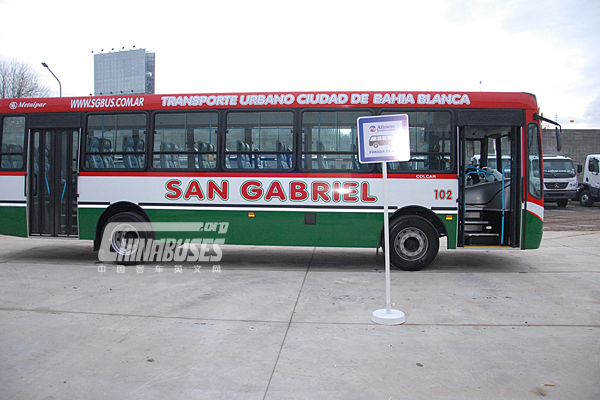 “Allison transmissions work very well for our line of urban buses, due to advantages such as the reduction of driver fatigue and the comfort of passengers,” said Luis María Bougardt, a manager for the Municipality of Morón transit system. Allison Automatics are designed to deliver unrivaled reliability and durability while helping to protect the vehicle driveline. Customers experience a greater overall economic value with reduced downtime and the ability to get more work done. The Omnibus also features a Mercedes-Benz OM 924 LA front engine with 208 CV of power and torque of 780 Nm. The engine complies with Euro V pollutant emission standards. 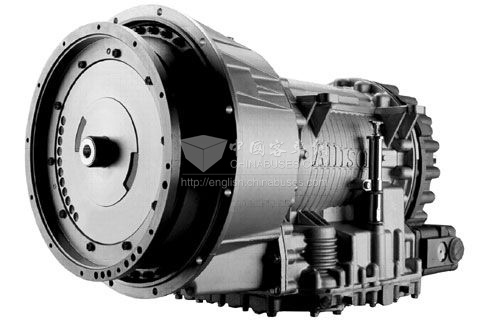 Allison transmissions use a torque converter to smoothly multiply engine torque and deliver more power to the wheels. With Continuous Power Technology™, drivers get faster acceleration, greater operational flexibility and increased productivity. This also enables Allison Automatics to outperform manual and automated manual transmissions (AMTs), which lose power and torque with every shift, resulting in wasted fuel and time. Additionally, Allison Automatics are unique because the torque converter experiences very little wear and the transmissions require only periodic fluid and filter changes to maintain peak performance. 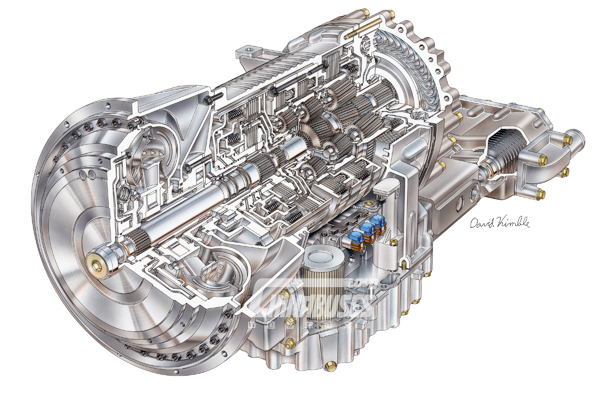 Manual transmissions and AMTs both rely on a clutch that eventually burns out and requires more downtime for maintenance. With the Allison T270R, the hydraulic retarder further reduces downtime buy increasing the life of the brakes up to four times longer. 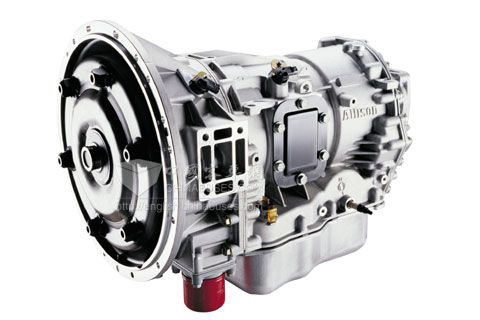 Allison transmissions also help fleets expand their driver pool. With today’s drivers being less familiar with driving manual transmissions, Allison fully automatic transmissions are easy to drive. Even experienced drivers are more alert and in tune with the vehicle, leading to increased driver retention and better safety records.